Whatever the reason for your stay, the Adagio Access Paris Clamart places you close to business districts, shopping streets, highways and points of interest such as the forest of Clamart. This 3-star Aparthotel offers studios and 2-room apartments, all fully-furnished and with a fully-equipped kitchen. The aparthotel also benefits from great public transport links. 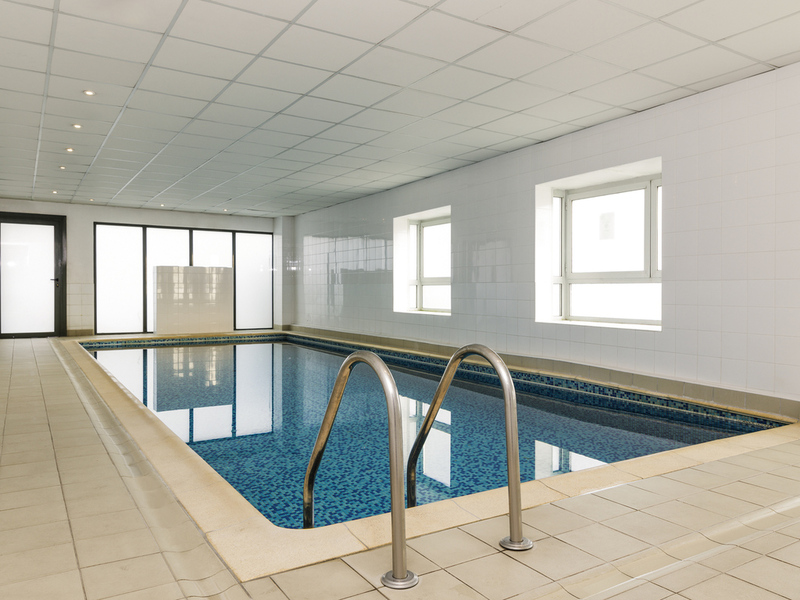 There are many on-site facilities including a swimming pool.